Current WIP~ Yes, Silver Tears. Phone project~ working on my Halloween story. 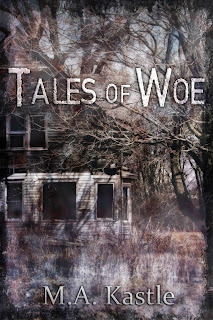 Today is the last day to get Tales of Woe for FREE!! 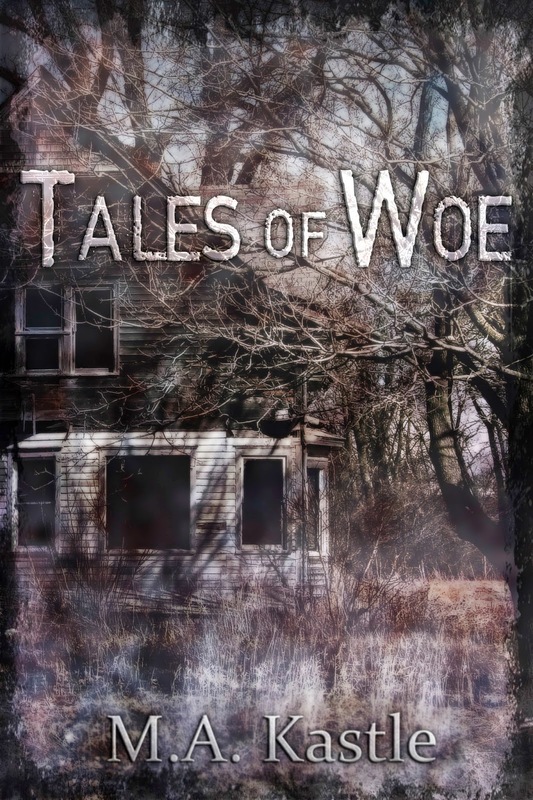 Click on TALES OF WOE and download your copy. Around his trembling body, his muscles clenched in pain and squeezed precious air from his lungs. "Something terrible has happened." he screamed. 'Something hurt you." the voices agreed. Wait, wait, wait~ and then check out~ Infliction~ Infliction is the actual assembled footage taken from the cameras belonging to two brothers, who documented a murder spree in NC.